Once in the land of Better-Than-Brown lived Cody the Caterpillar, down on the ground. His life he found boring; he wanted much more; then a message of hope told him he would soon soar. 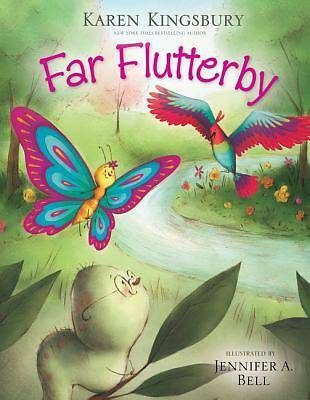 A place called Far Flutterby--it just couldn't be He thought, That's only a dream for a small one like me. But God has a plan filled with wondrous things, and Cody would find that through hard times come wings.